Canine influenza virus (CIV) causes acute respiratory infection in dogs . CIV of different origins and subtypes can infect dogs, however, two major subtypes, equine-origin H3N8 and avian-origin H3N2 CIVs, have established stable lineage in canine population. 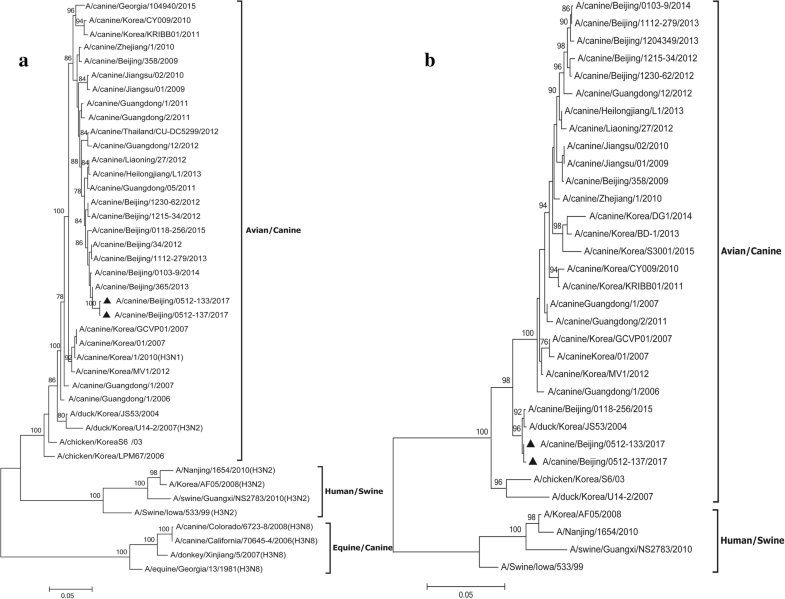 Avian H3N2 CIV was first identified in dogs in southern China in 2006 , and the following year, three H3N2 strains were isolated from dogs with severe respiratory disease in Korea . 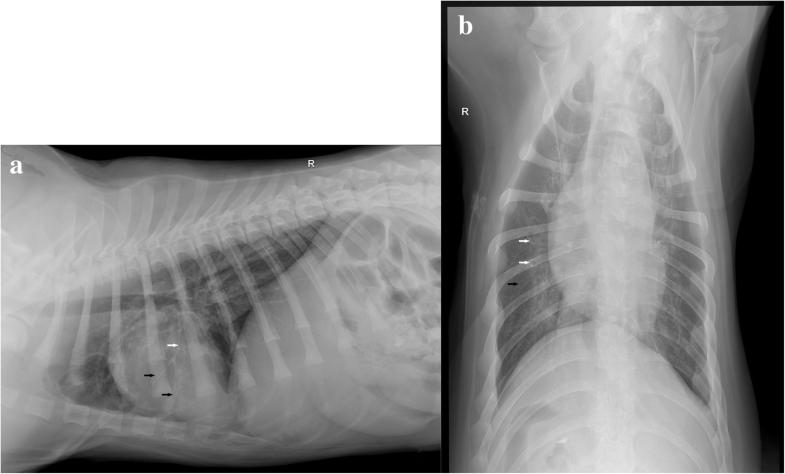 Since then, H3N2 CIVs have been isolated from nasal swabs of dogs experiencing respiratory clinical signs in several regions of China and South Korea [4–8]. In addition, H3N2 CIV has been transmitted to the United States, and was first isolated in the February–March 2015 outbreak in Chicago . Enterococcus faecalis is a Gram positive, non-spore-forming, facultative anaerobic bacterium, inhabiting the gastrointestinal tract of humans and animals, and also widely distributed in the environment [12, 13]. E. faecalis does not cause disease in healthy humans or animals, despite the nosocomial pathogenicity of Enterococci . 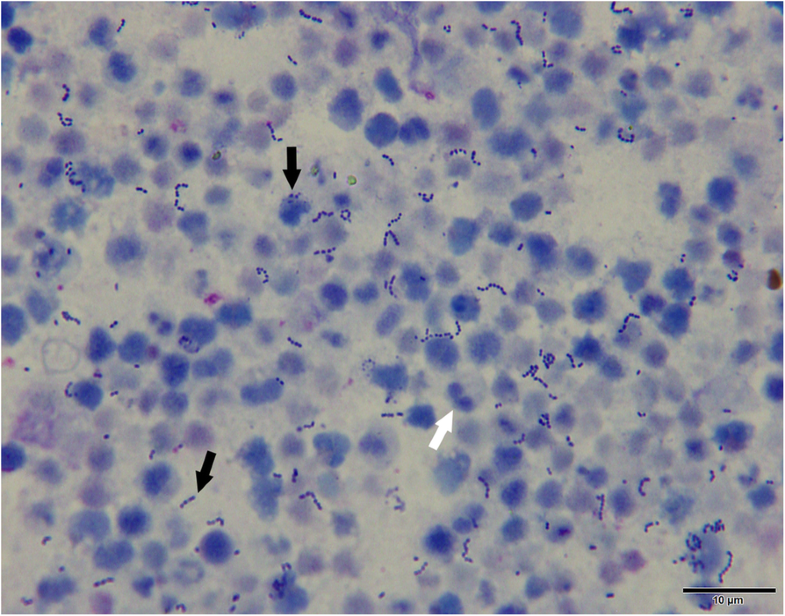 In dogs, there have only been a few reports of disease caused by E. faecalis, but the bacteria have been isolated from cases of urinary tract infections [15–17], periodontitis  and endocarditis .